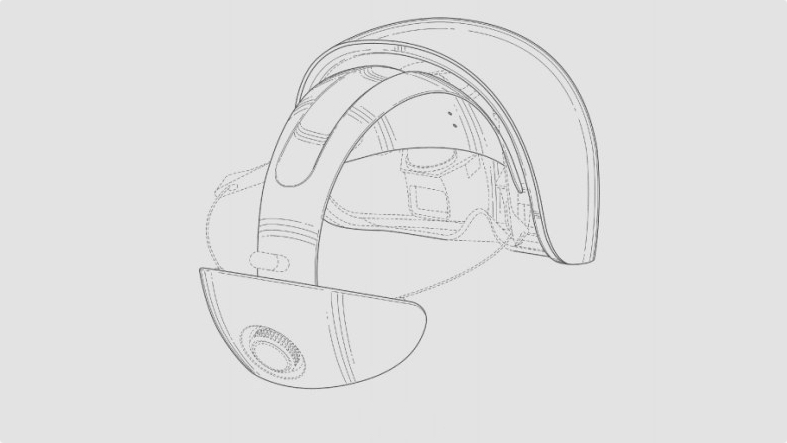 We'll still probably have to wait until CES 2017 next January for the full unveiling of Magic Leap's next gen augmented/mixed reality tech. 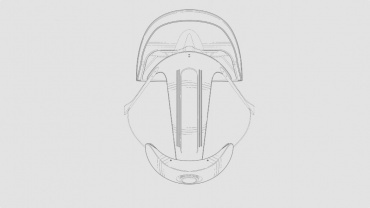 But for the first time, we have an indication of what the wearable itself will look like. 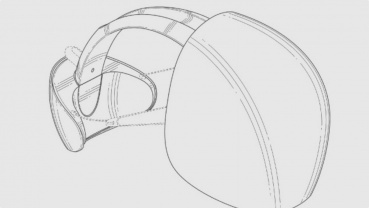 The Florida based startup, which is still raising millions of dollars in investment, was awarded a design patent yesterday by the US Patent and Trademark Office. Thanks to Quartz, the images have made their way onto the web. Of course, these are not necessarily final but it's the first clue we have as to how the overall design could take shape. So what do we have? 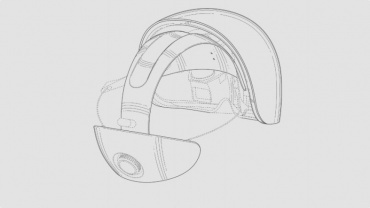 It looks part standard VR headset, part HoloLens and part Tron helmet. The front appears to be curved, though we don't know whether this section will be made from glass or not. There's no indication of the field of view of the display as none of the diagrams include a human head to give us that perspective. 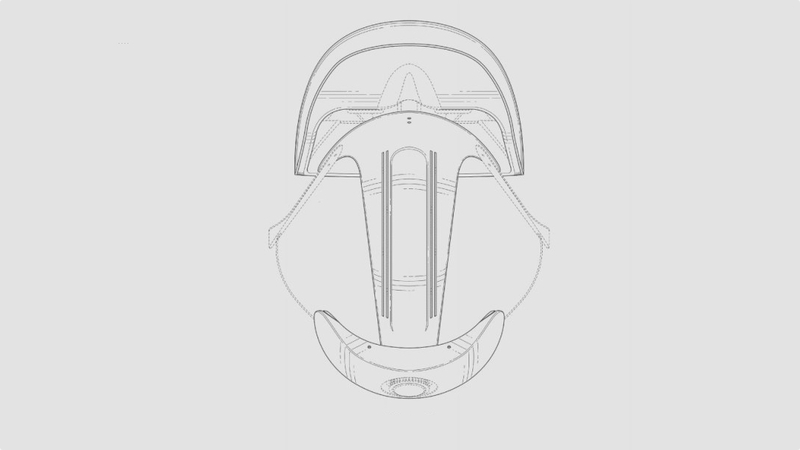 There's a strap that connects this 'viewer' to the back portion of the headset, but again, we don't know what these will be main out of. 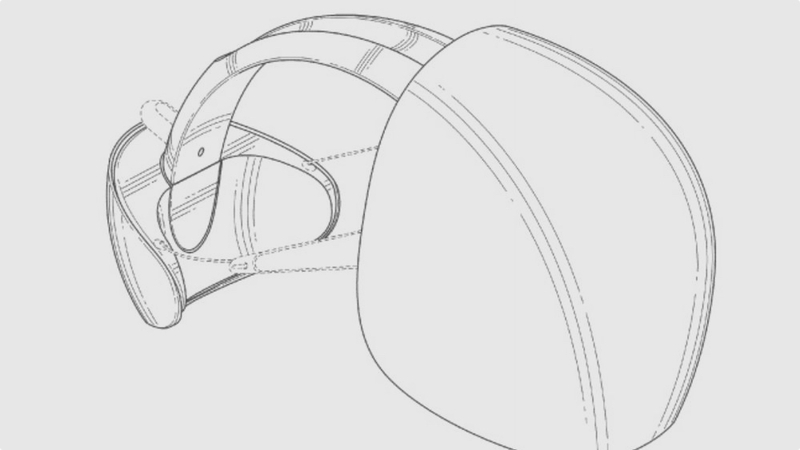 Unlike VR headsets, the sides (where your ears will be) are kept clear. Mixed reality keeps you grounded in the real world instead of transporting you elsewhere, though we're sure there will be earphone support of some kind. Overall, the pics fit the descriptions of the very few people who have been able to write about what Magic Leap is like to use - headset, spectacles, goggles. That said, this is clearly more hardware to wear than a Google Glass type device, though less than a bulky box-like VR headset. Roll on, CES 2017.